You are currently browsing the category archive for the ‘revelation’ category. Who will be the Next Mormon Elder to Climb on the White Horse? While I was talking with one of my family members, they mentioned that some Mormons were baffled with the fact that Romney had lost. Especially since signs had been pointing towards the fulfillment of some parts of the “White Horse Prophecy”. (For those of you not familiar with this prophecy, it is described in detail here). They felt our constitution is “hanging by a thread” (as do I in many respects) and all signs were leading towards Romney winning. 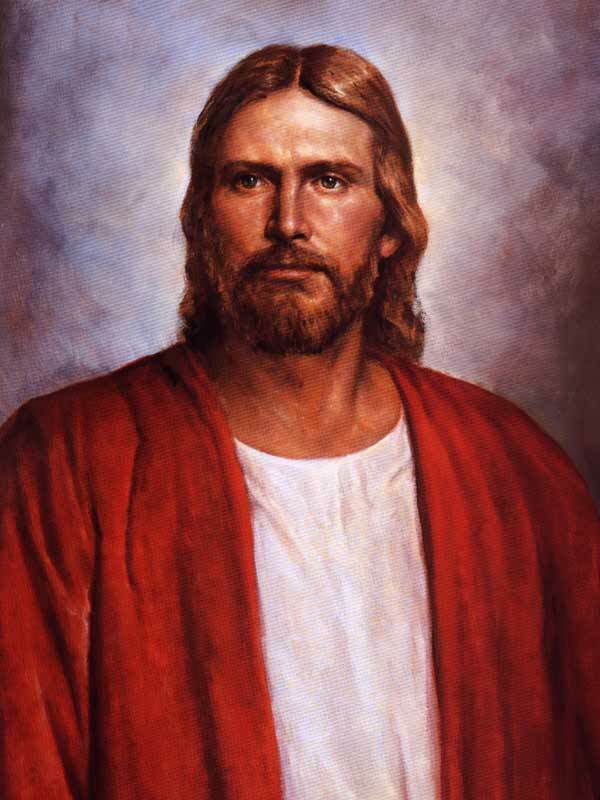 Since the “White Horse Prophecy” is so en grained into Mormon culture, it seems that any time a Mormon does anything significant in politics, many Mormons jump on the bandwagon of wondering if the prophecy is about to be fulfilled. I feel that there are flaws with this way of thinking. First, the prophecy has not been cited as something definitely prophesied by Joseph Smith. Secondly, there is not a clear definition of what is meant by the “constitution hanging by a thread” and how the elders will participate in saving the constitution. I get a feeling that Mormons assume it means a Mormon in the White House, but the prophecy does not state this and is rather vague in defining exactly what role the elder will play. 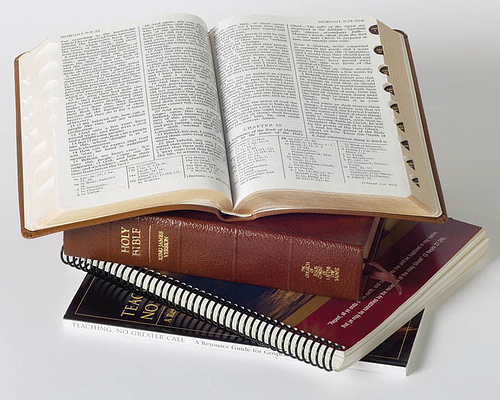 Even though there are flaws in the prophecy, and LDS public affairs has even publicly denounced the prophecy, I’m sure that many Mormons will still hold this “prophecy” to be true merely based on the fact it has been told so many times and become a part of Mormon culture. That being said, let’s have a little fun. 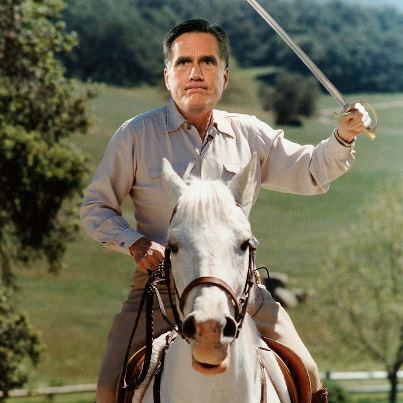 Now that Mitt Romney is out, who do you think will be the next Mormon politician to be dubbed as the Elder who will fulfill the White Horse Prophecy? I’m having a hard time coming up with anyone. Jon Huntsman is probably out of the picture. Marco Rubio was a Mormon in his youth, but is now a Catholic….is there anyone in the foreseeable future that you can think of? Are we less Spiritually in tune if we do not have Visions from God? It seems to me that people in the early Mormon church talked about visions and heavenly visitations much more than they do today. I’m not sure if that means there are less visions from God, or if people just don’t talk about it as much. In the early church, it wasn’t uncommon to have a prophet get up and talk about a vision or dream he’d had for the church as a whole. In modern times, I’ve only occasionally heard a prophet or apostle get up and discuss a heavenly dream or vision they had. The main one that comes to mind for me is when an apostle, David B Haight, gave a talk in General Conference about a vision he had of Jesus Christ. This quote implies that if we don’t experience the gift of heavenly visions that we are not as spiritually in tune with God. I don’t remember reading anywhere that one spiritual gift is better than another. I do remember reading that God gives the gifts out how and to whom He wants to and the Church benefits as a whole as members utilize their gifts they’ve been given. Although one gift isn’t better than the other, a person needs to be spiritually in tune to receive the gift, which is what Elder Holland is talking about, I think. I believe that if we seek a gift humbly, and if it is God’s will to give the gift, that we can experience visions. Personally, I’ve had a couple times in my life where certain events of the future have been shown to me by God. One was at a very young age warning me that I needed to change direction in my life. The other was a vision when I was seeking guidance on marrying my wife. In both of these situations, I didn’t just sit down and pray and God granted me a vision. I needed to humble myself through fasting, worship, scripture study, and prayer. I wasn’t expecting a vision in either instance, but that is how God chose to answer me and it came unexpectedly. As I reflect on my personal experiences, I agree with Elder Holland that the gift of having a vision is something uncommon, or at best not discussed today like it was before. Perhaps modern technology and medical advancement have clouded our spiritual senses and we don’t rely on God as we once did. Perhaps we are more materialistic and hence less likely to receive a vision. Perhaps we rely more on our own knowledge and less on God. The more I reflect on the subject, the more I agree with Elder Holland that one must be more spiritually in tune with God to receive a vision.